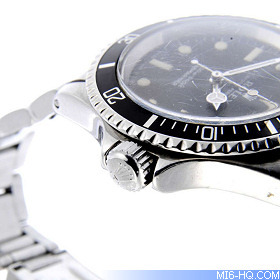 A Rolex Submariner worn by 007 could fetch £90,000 at auction. 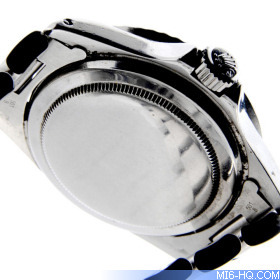 The timepiece - worn by Timothy Dalton’s stunt double during 'Licence To Kill' in 1989 – is estimated at £60,000 - £90,000 in the upcoming Fellows Watch Sale on Tuesday 30th October. 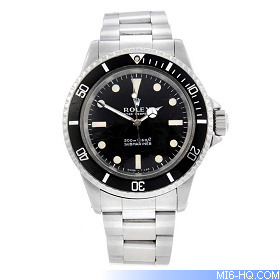 The Rolex featured in the memorable scene when 007 is driving a tanker truck in Mexico. 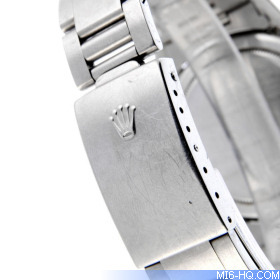 The watch comes with photos of the cast and crew on set in Mexico, as well as paperwork from Rolex. There is also a book detailing the making of the movie, a soundtrack album, and a certificate of authenticity from EON Productions. 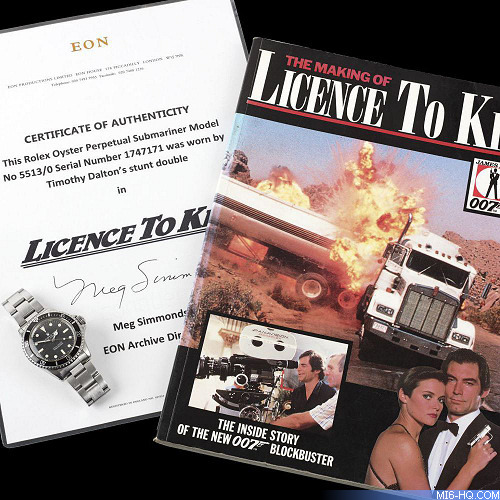 'Licence To Kill' was Timothy Dalton’s final appearance in the franchise, before Pierce Brosnan took over the role and switched to Omega for his timepiece.